New Wisconsin hops could contribute a cool regional uniqueness to Wisconsin beers. Did you know that in the 1860s, Wisconsin produced 75 percent of the nation’s hops? It was a golden age of hops for the Great Lakes region — specifically for a state that has long been associated with beer. Of course, today the lion’s share of the hop growing industry is now overseas in Europe and in the Pacific Northwest (states like Washington, Idaho and Oregon have more than 30,000 acres of hops in production), but Wisconsin farmers are looking to change that. According to excellent article on Madison.com, the Wisconsin ag industry is seeing the dollar signs in investing in hop farms. Growing hops is labor intensive, but it’s more lucrative than growing corn or beans, [dairy farmer Amy Wiegand] said. Once plants reach maturity and start producing their full yield potential, an acre of hops could produce $12,000 to $15,000 per year. “I wouldn’t get that return on another acre of corn,” she said. 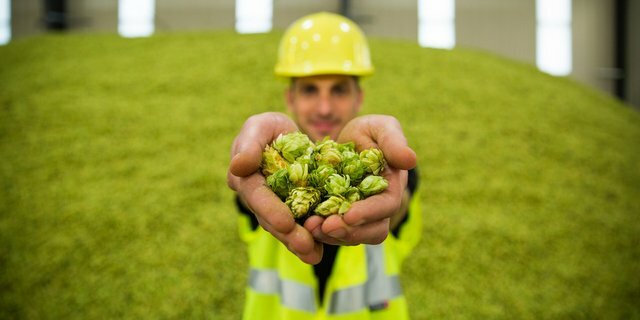 Wisconsin’s unique soil, climate, weather and abundance of fresh water make it an ideal location for a full spectrum of hop farmers. We’re excited to see those north-central states embracing the hops movement, but it is an industry that still needs to mature. When talking with Founders co-founder Dave Engbers a few months ago, he had this to say about neighboring Michigan hop farmers. 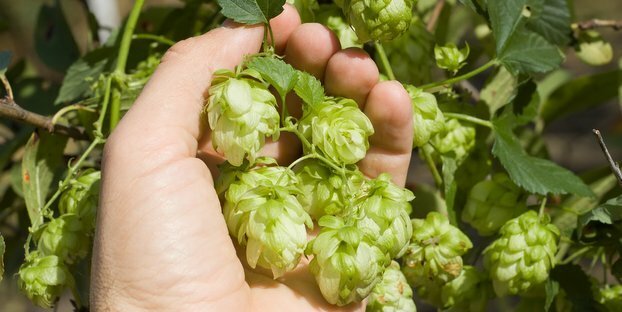 Of course, breweries like Founders have had their fair share of trouble with hops contractors and hops availability and that’s partly helping Wisconsin farmers make some inroads into the beer industry. 12 to 15 grand an acre….boy would I love to see that..take it from a small grower..that ain’t happenin’.